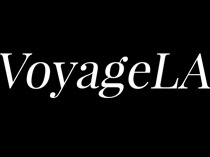 for her interview with magazine Voyage LA. And thank you for the shout out! It’s a pleasure working and collaborating with you! To read more on this article, head here.